This book has everything: Found family. A diverse group of brilliant people. The dark underbellies of Paris’ Gilded Age. A knife hat??? Solving riddles and treasure maps. Sparkly outfits. Complex magic system. Discussions of colonialism. Morally gray characters. Clocks made out of bone. Masquerade balls!! 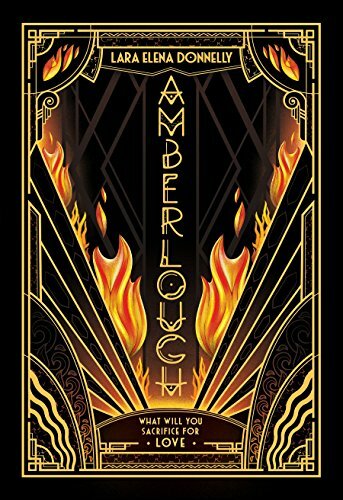 Even though this book is set in a real-life location and time period, the combination of the the fantasy elements and the historical setting give it a high fantasy feel. This meant it took a second for me to find my footing and figure out all the new terms and magic system, but what a world it brings us into! Certain people have the ability to control specific materials, resulting in beautiful Forged objects and advanced technology, causing the book to straddle the line between fantasy and science fiction. But first, let’s talk about the characters, since this is above all a character story. And I am always a sucker for this kind of group dynamic. There’s Séverin, the leader and mastermind, determined to reclaim his stolen inheritance. Laila, the mom friend, who lives a double life as a popular dancer and holds the group together. Enrique, the historian trying to make a name for himself. Zofia (my favorite of the bunch ❤️❤️❤️), the engineer hoping to get her life back on track. I loved this group of characters. Their dynamic was a joy to read, with plenty of banter as well as tension to keep the story going. Every character has their own unique backstory and motivation, and while there wasn’t enough time to get in depth on all of them, I felt like I understood them all individually. Not to mention that this group is amazingly diverse, especially for a historical novel! Séverin, Enrique, and Hypnos are all biracial (French-Algerian, Filipino-Spanish, and French-Caribbean respectively), Laila is Indian, Enrique and Hypnos are bisexual, and Zofia is Jewish and, I believe, autistic. This book is full of riddles and puzzles, reawakening a love for this kind of story that I’d forgotten about since reading the Redwall books as a kid. The characters constantly have to piece together clues in a treasure hunt-type adventure that I never would have solved in a million years. But of course, these characters are brilliant. It’s so fun to read about people who are incredibly skilled at what they do. I listened to an interview with the author where she said that she wanted this book to be a bit like National Treasure but…good. 😂 And I’d say she succeeded! 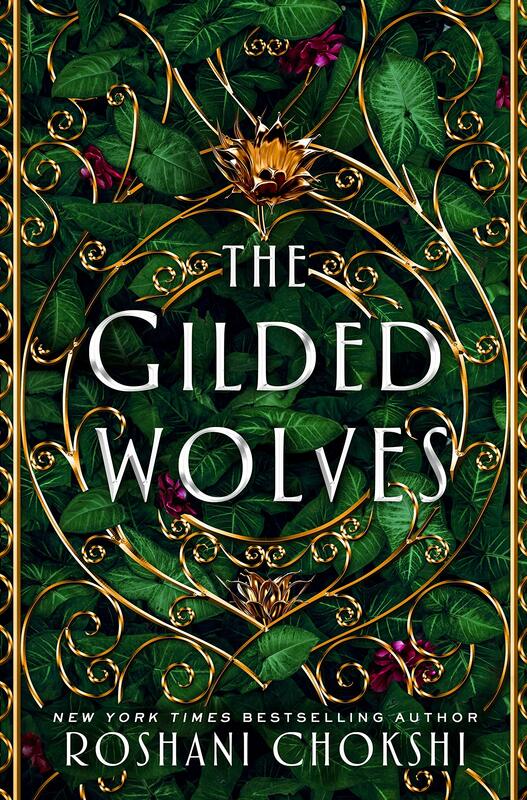 The Gilded Wolves is an exciting heist/treasure hunt steeped in history and magic, transporting the reader into a time period that feels like a whole different world. The imagination it must have taken to envision this story is mind-blowing. 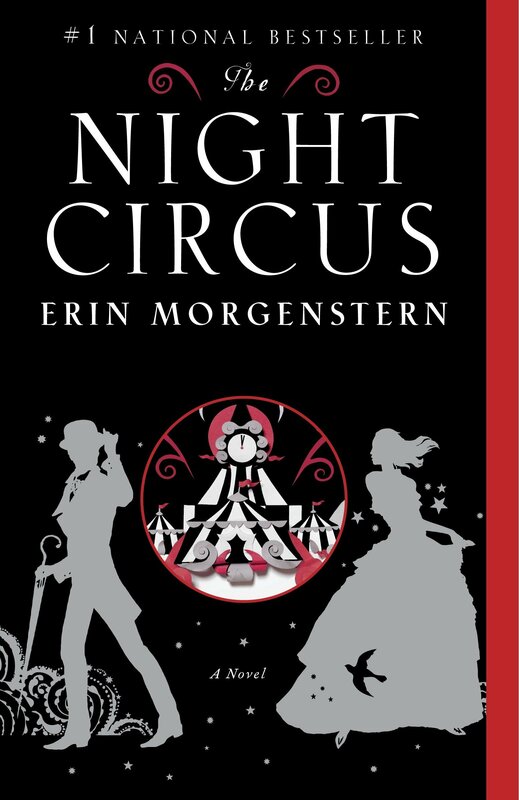 And of course the writing was beautiful, evoking the setting and keeping me glued to the page through the entire story. 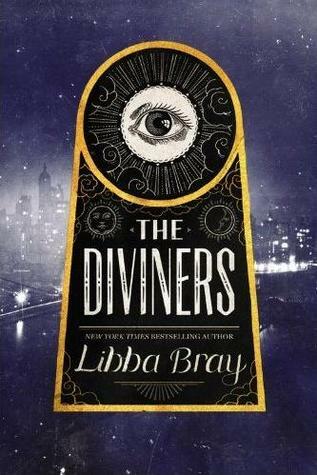 Anyone who loves fantasy, a brilliant mystery, and a group of interesting characters should definitely pick up this book! Also, that ending??? Turn on your location, Ms. Chokshi, I just want to talk. The characters in this sound awesome and it definitely sounds exciting as well. I’m really curious about the ending as well now. Amazing review! Thank you! 😀 Oh man, the characters in this are just amazing.